The House of Representatives March 4 approved 316 to 101 the “Passenger Rail Reform and Investment Act” (PRRIA), H.R. 749, which would authorize spending on Amtrak rail and capital programs through 2019. 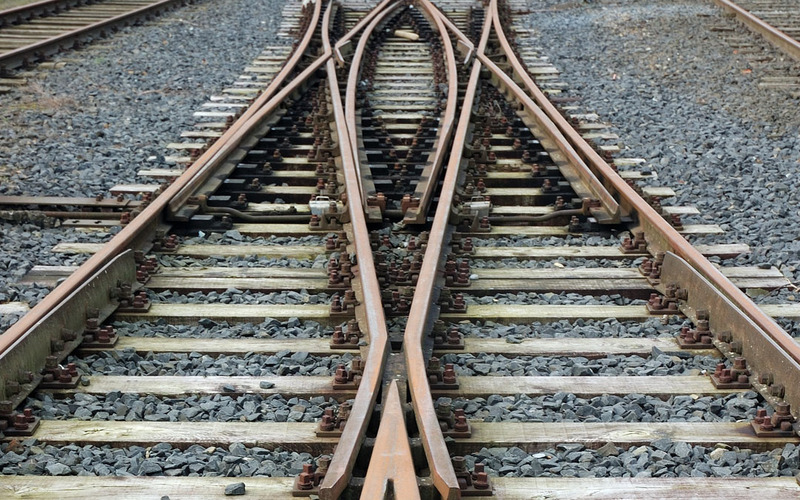 The four-year, $7 billion bill would align funding with recently appropriated spending levels, including $300 million per year in grants to states for capital rail projects. While the legislation keeps funding levels in line with the current baseline, legislators praised some of the policy reforms, including creating separate programs for the Northeast Corridor—the Boston to Washington, D.C., line—and the rest of the nation’s passenger rail system. This bill would allow the heavily travelled Northeast Corridor operation to keep any profits from their service instead of spreading them throughout the rest of the system. While the measure passed overwhelmingly, it was not without controversy and all 101 opposition votes came from House Republicans. The professional conservative group Heritage Action urged members to oppose the bill and included the Amtrak measure in its scorecard of key votes. An amendment by Representative Tom McClintock (R-Calif.) to de-authorize federal spending for passenger rail programs failed 147 to 242. This ideological divide is not unique to the Amtrak and rail issues as many of the same outside groups and members of Congress opposed to H.R. 749 are pushing to dramatically scale back federal highway and public transportation investment under the false front of devolving the programs to the state. The Senate has not yet acted on a counterpart to the House Amtrak reauthorization bill.